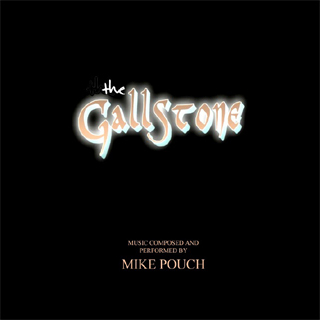 Wake Original Soundtrack - Mike Pouch! 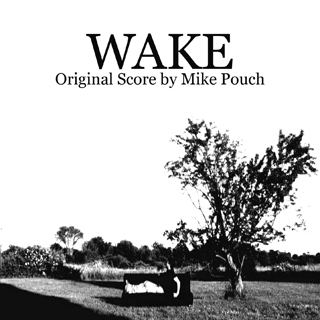 Mike Pouch's original score for the 2008 dark psychological short film Wake! 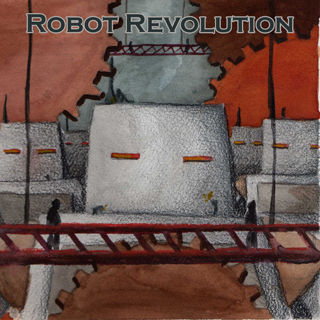 Download includes a zip file with 10 MP3s and a PNG of the album cover.